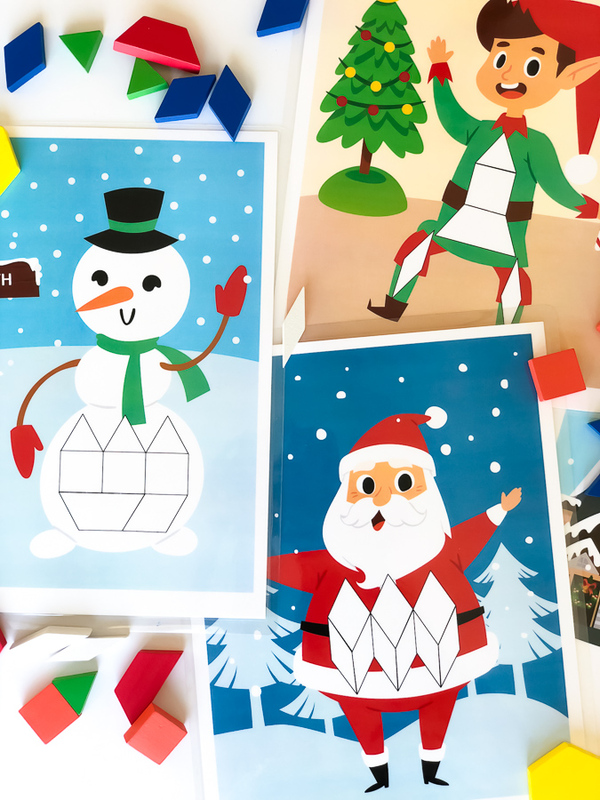 Inside: Bring the Christmas festivities into your home or classroom with these Christmas tangram puzzles. 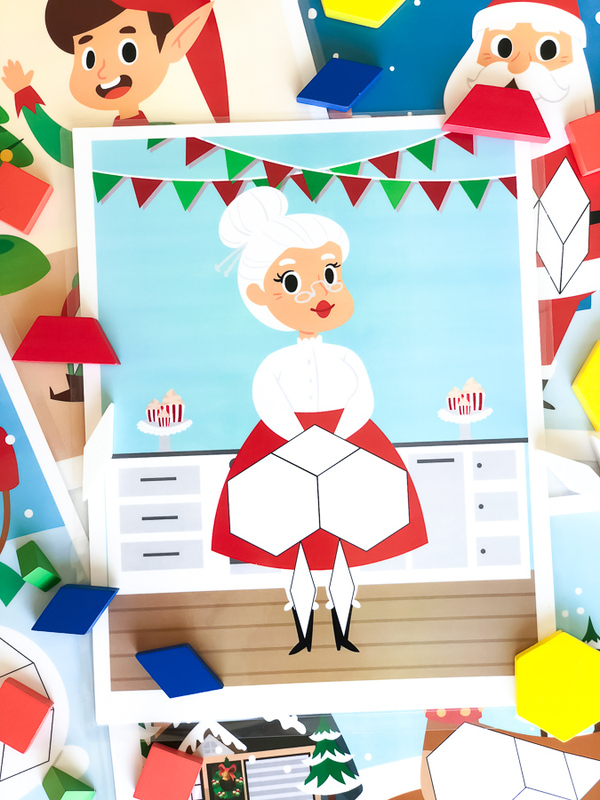 They’re the latest addition to the tangram printable puzzles collection. Christmas is hands down my favorite time of year! I love the festivities of Christmas, the fun traditions, the cool weather (here in Arizona) and most of all, that almost tangible feeling of Christmas cheer. It’s no wonder that with my extreme love of Christmas, I take every opportunity possible to make all of our activities revolve around this holiday. 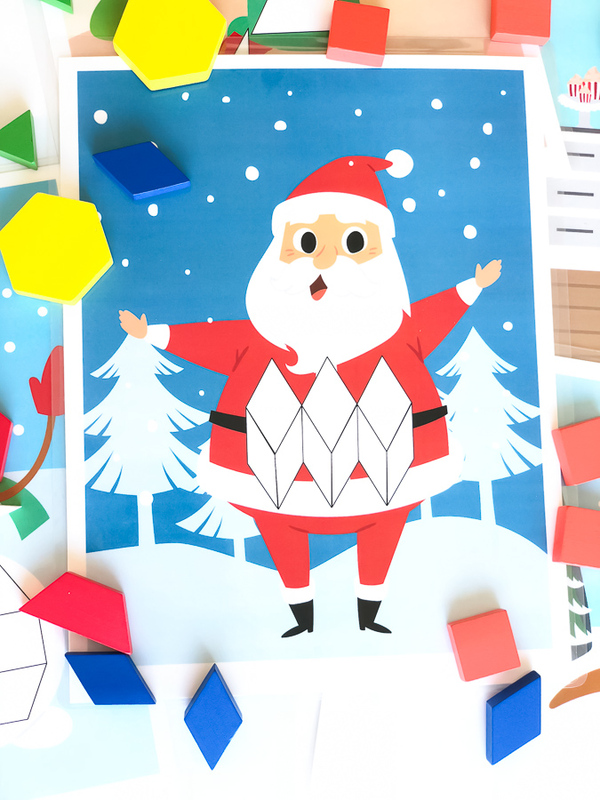 That’s why I created these printable Christmas pattern block mats for kids to play with. 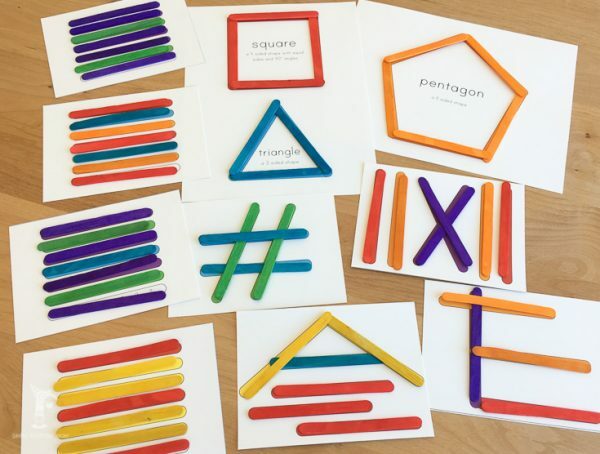 They’re great for introducing kids to math skills and concepts like patterning, symmetry, fractions and so much more! 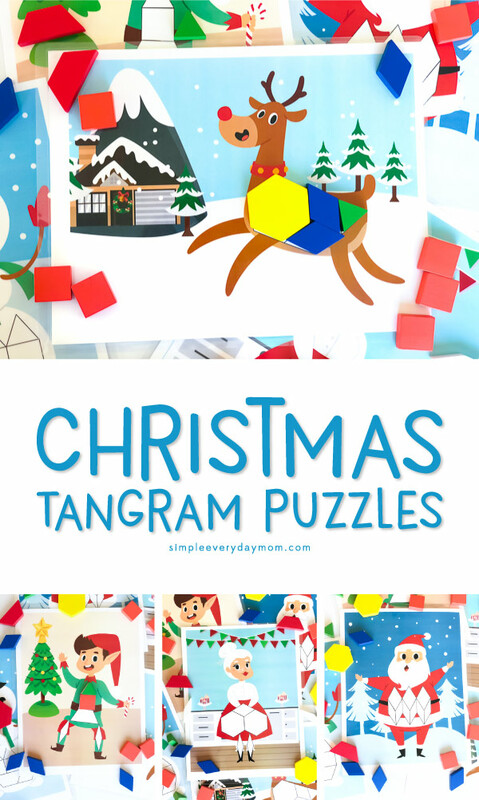 Read on below to grab these Christmas tangrams for your kids. One of my favorite things about these pattern block mats is how easy they are to use. 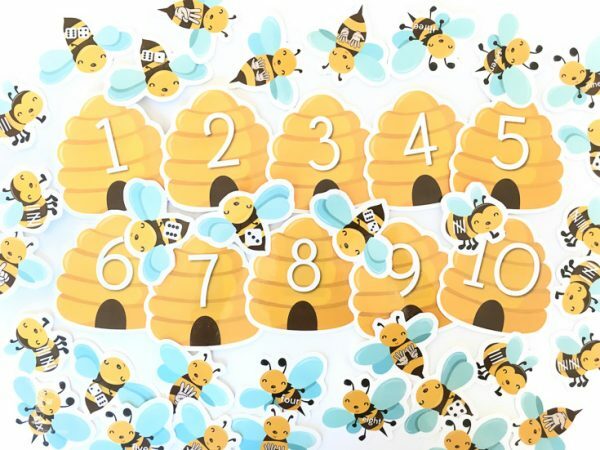 There’s just a tiny bit of prep time (which mainly includes laminating) and then you’re ready to use these over and over again, year after year! 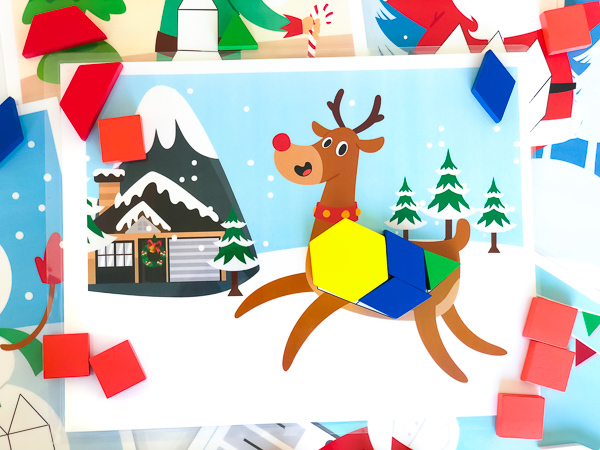 Once you’ve printed the pattern block mats out, all you need to do is laminate them and you’re all ready for some wintery math fun! 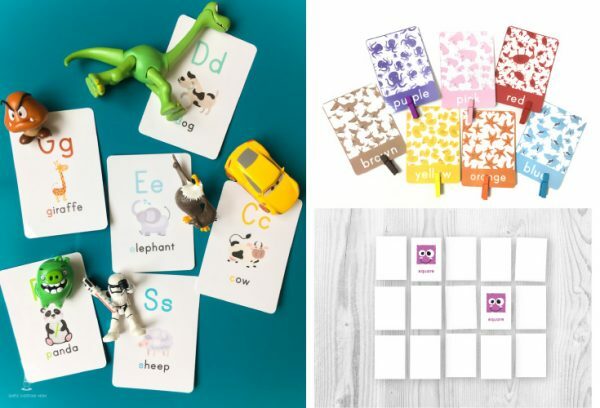 If your kids are young and become frustrated with the blocks sliding around, another reader suggested using velcro on the backs of the blocks and on the shapes on the puzzle block mats. 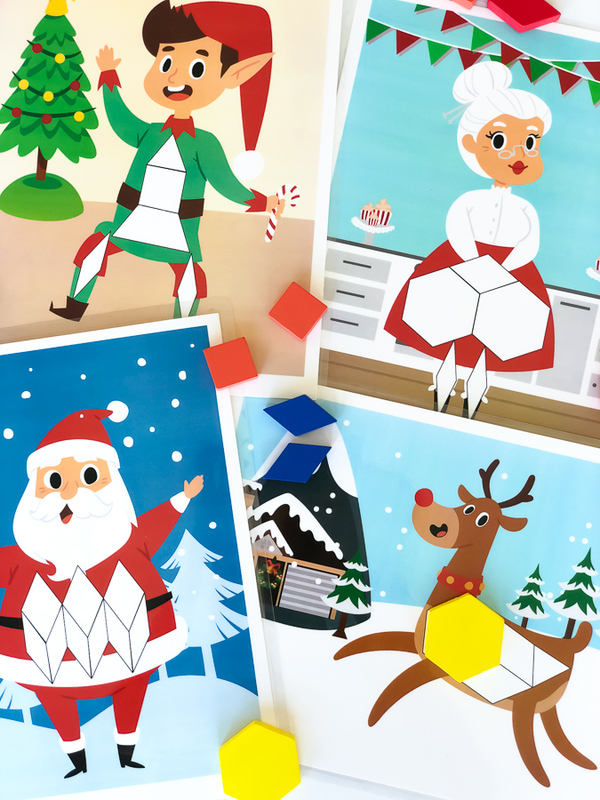 These printables are so cheery and Christmasy, they’ll be perfect for classroom or home use. 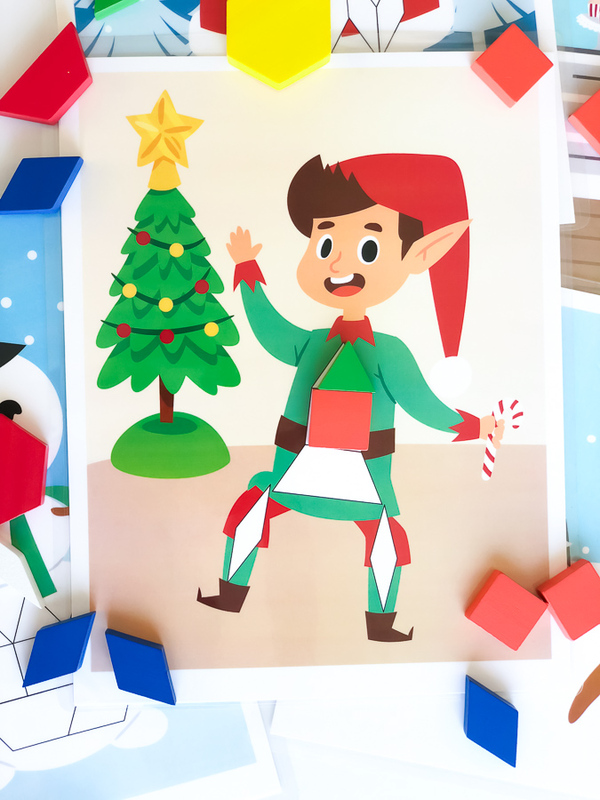 Don’t forget to enter your email in the form at the bottom of the page to grab your free elf tangram mat.